Brian’s experience with competitive sports gave him the drive to pursue fitness and help others on their fitness journey. 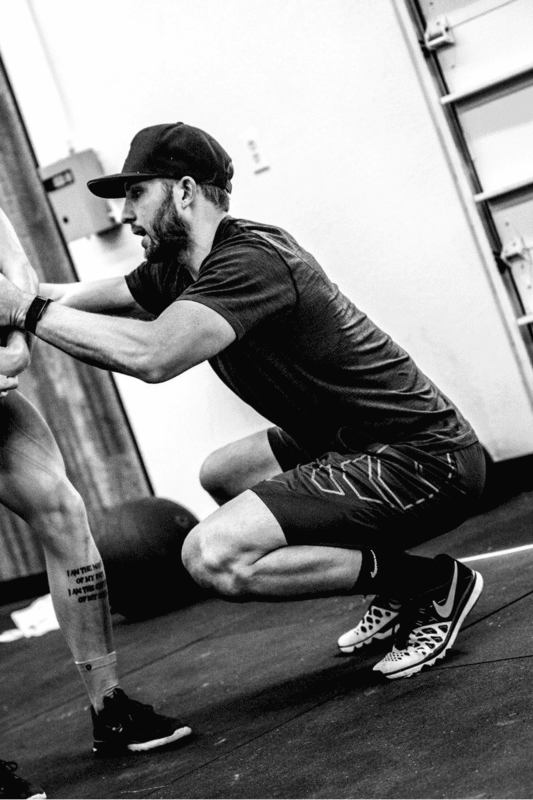 First starting in the CrossFit community, he became a coach for two Southern California affiliates. His expertise allowed him to manage and program for one of those facilities. While coaching, Brian continued to put in work and his commitment landed him on a team at Southern California regionals with the privilege of having James Fitzgerald as his coach. As with anyone truly passionate and invested in learning, Brian has tested most research of fitness and diet on himself which has allowed him the experience to personally program for various things for others. He believes that having a mentor or coach is the best investment a person can make no matter what stage they are at because you gain the wisdom and experience from your coach. Working with Brian means you will not only be coached but also become educated on your journey within program design because he is truly a lover of teaching. I followed the old OPT Big Dawgs blog programming template, which was generally designed... After some time, I noticed that my weaknesses were not improving anymore... I decided to call Big Dawgs to work with a professional coach. The first thing Brian Foley asked me was "what is my fitness goal?" and I honestly told him that I want to compete in the highest level of the sport of fitness. Then he asked me a lot of other questions about me and my past so that he got all the informations needed for his work. In the next week Brian gave me some assessment tests to do so that we were able to start training. After the first month of training I realize that Brian is what I needed, a coach that has a lot of fitness knowledge and no mercy at all. That is how I started to trust him. His professional approach motivated me and gave me a reason to do every session with perfection. This was the first time in my life I felt I am under impact of individually designed program. I felt inevitable results and they came quickly. The most satisfying thing about having a trusted coach like Brian is that I don't need to worry about of sense of the training program but all I need to worry about is to do it right and just like he wrote it. Of course, I hate him sometimes when I see what I need to do and in those times I just say to myself that this is meant to be like this if you wanna improve. I am working now with Brian for a year and a half and I must say he never let me down and he always responds quickly. I would like to recommend Brian as a coach to everyone who wants to put his competitive fitness to the next level. Fill in the form below to start your consultation process with Brian Foley!